Shimla, the summer capital of the British Raj in India, is draped in forests of pine, rhododendron, and oak. Often referred to as the ‘Queen of Hills’, Shimla is a very popular holiday-retreat during the summer months and is known for its Victorian architecture. Popular attractions include The Mall, Christ Church, Annadale, Jakhu Temple, and the Viceregal Lodge. Head to Narkhanda in the morning to watch spectacular views of the Himalayas and deodar forests along the serene Sutlej River. Later proceed to Sarahan, famous for Bhima Kali Temple built in a magnificent Hindu and Buddhist fusion architectural style. 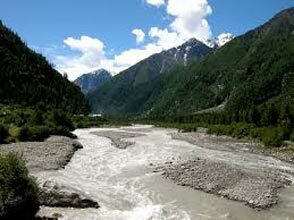 Sarahan, encircled by deodar and birch forests , is the base for numerous treks and is the gateway to Kinnaur. 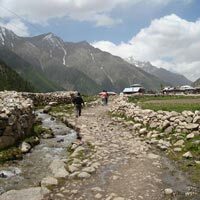 The Sangla region is covered with pine nut orchards, royal red apples, cherry trees, and glacial streams. It offers amazing views of the Kinner Kailash peak. Top attractions include the temple and the monastery. Kalpa offers spectacular views of he majestic Kinner Kailash range. Tabo, situated on the left bank of river Spiti, is one of the most important Buddhist monasteries regarded by many as only next to the Tholing Gompa in Tibet. It is has since been declared a protected monument under the ASI. 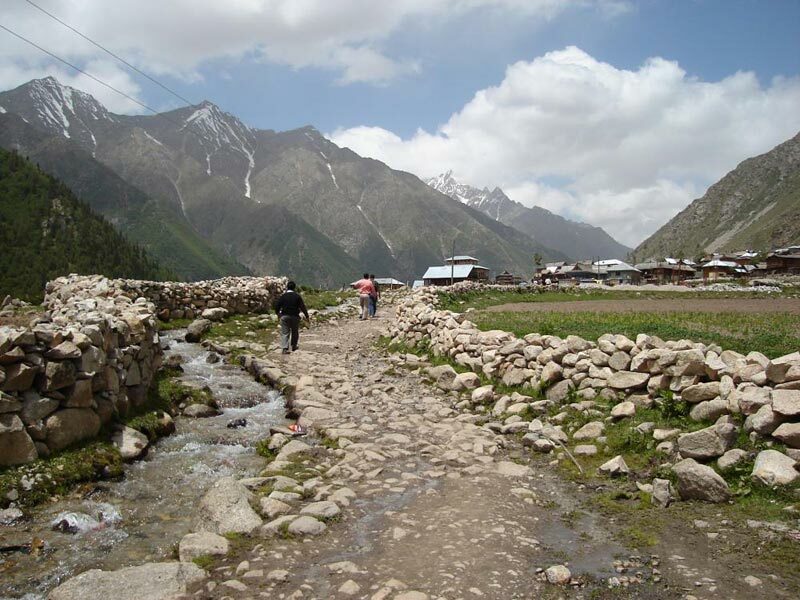 Dhankar village is home to two gompas including a 1000 year old monastery hidden in the Spitian mountain rocks. The pristine waters and surreal location of the Dhankar Lake makes it a must visit site. Kaza, located along the banks of Spiti river, is known for its Ki Monastery which is the largest monastery of Spiti Valley with a large collection of books, murals, scrolls and paintings. Commence an all day drive to Chatru with spectacular vistas along the way. Get mesmerized by the sight of the snow-caped peaks as you approach Kunzum La. 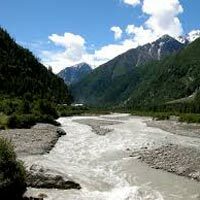 The region is surrounded by high snow capped mountains with deep boulder strewn gorges, thick forests and fields of wild flowers, small picturesque hamlets and fruit laden orchards. Popular destinations include Hadimba Temple, Manu Temple, Vashisth, Old Manali and Rohtang Pass.